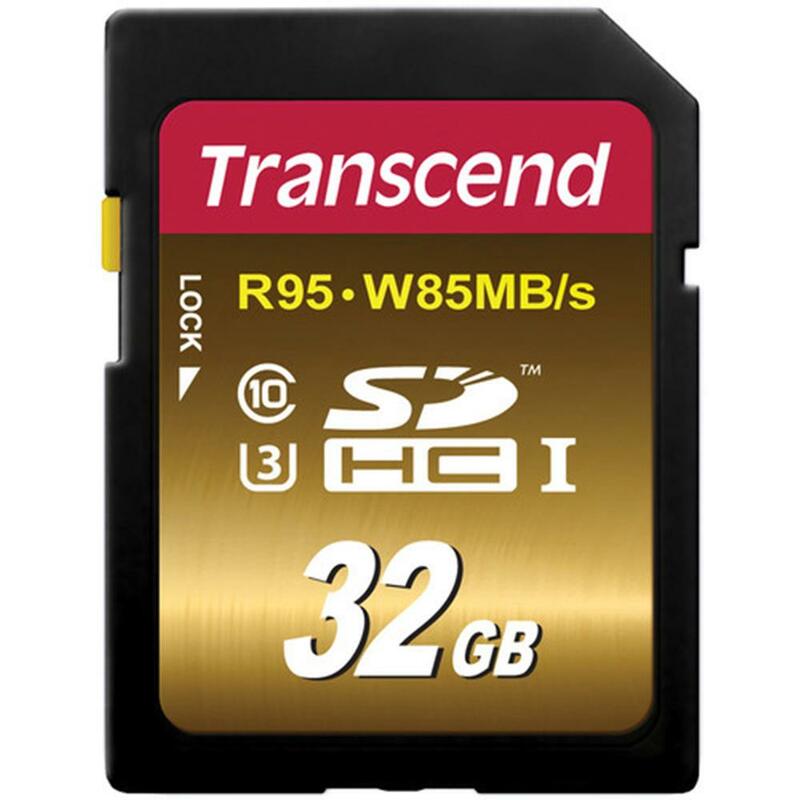 Transcend's SDHC UHS-I Speed Class 3 (U3) cards provide the performance and capacity necessary to harness the full power of your UHS-I compliant camera. Capable of reaching incredible read and write speeds of up to 95MB/s and 85MB/s, these cards can easily capture ultra-high quality 4K recording and significantly reduce the time it takes to transfer videos to your computer. Additionally, the top-tier MLC NAND flash chips inside provide consistent long-life durability and endurance.